Our children need EMPATHY, now more than ever! You are here: Home / Our children need EMPATHY, now more than ever! Empathy is interesting; it is an awareness of others that can create an emotional response. It allows one to internalize another person’s feelings and experiences, to understand what they are going through. Empathy gives the opportunity to relate to an individual on a humanizing level, making all parties equal. Seeing the world through others’ eyes can change people. shouldn’t be selective, but inclusive of everyone regardless of background, creating togetherness between diverse people. It’s an important notion to instil early on in childhood, and to reinforce throughout a lifetime. Books are essential tools used to spread these messages, and children’s books are especially vital. 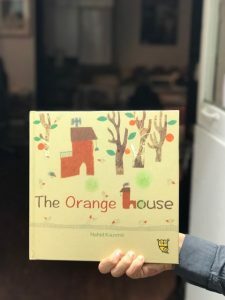 Picture books convey empathy in the simplest and most innocent ways, providing a clear message to young readers about what it means to feel for others who might be entirely different to themselves. 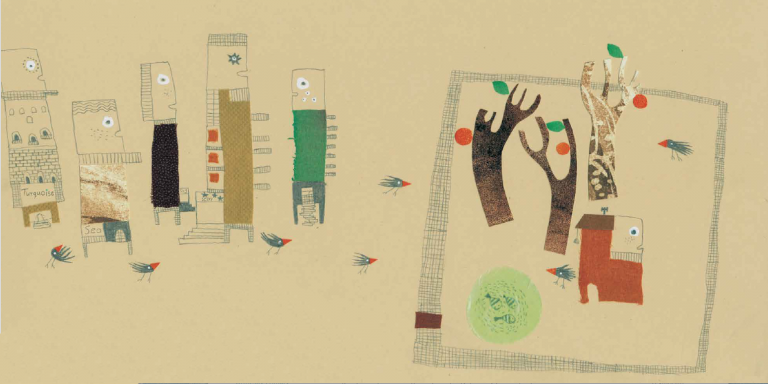 Tiny Owl grasps this idea and runs with it: our books embrace multicultural differences, and through them children learn powerful lessons about empathy. 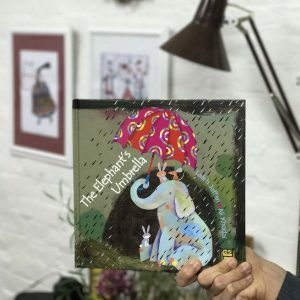 In The Elephant’s Umbrella, readers follow the story of the umbrella finding her way back to the elephant, who generously shares her protection against the rain with smaller animals, unlike others who only want to use her for themselves. This little story encompasses the entire meaning of empathy — understanding how others feel, and taking action to help. The Orange House expresses a similar message: the old Orange House feels left out from the group of new skyscrapers as they excitedly await the latest building. But when they realize that it will come at the cost of tearing down the Orange House, they come together to protect her. Ultimately, the buildings’ empathy and kindness unites them in friendship. By reading books like these, which show the value of understanding what others are going through, children can not only develop this all-important sense of empathy, but also learn that it should be for everyone — not just a chosen few. Kindness is a thread throughout our stories.